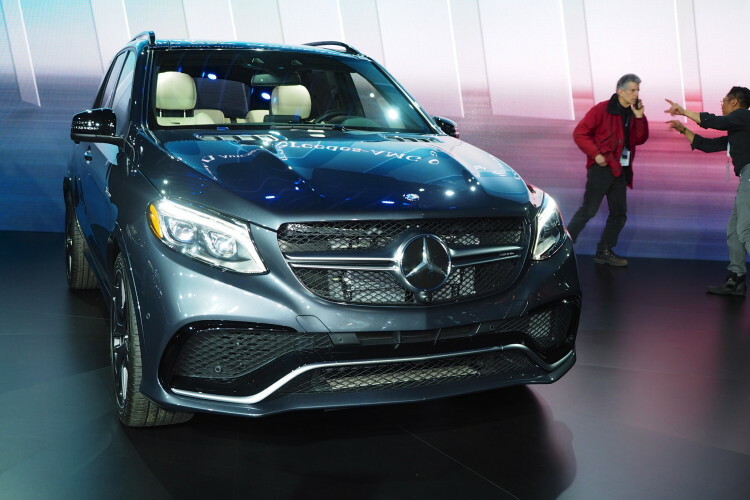 2019 Mercedes-Benz GLE-Class — Can it take on the new BMW X5? SPIED: Mercedes-Benz GLE-Class Interior — How does the BMW X5 compare? 2019 Mercedes-Benz GLE Interior spied, does it compare to the BMW X5?